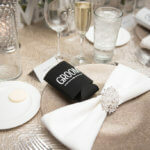 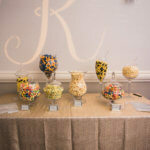 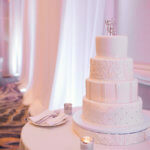 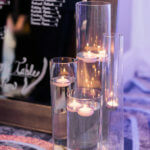 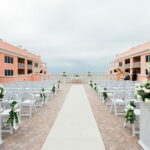 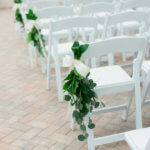 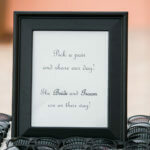 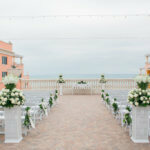 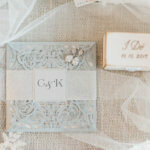 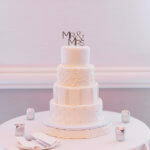 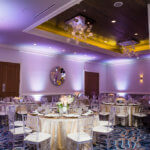 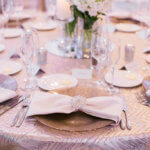 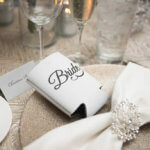 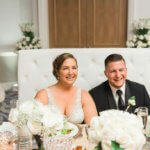 Christina and Kiel came to us thru a referral from Lindsey at the Hyatt where they were hosting their wedding. 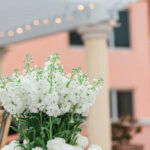 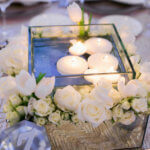 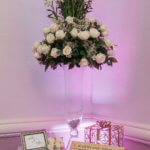 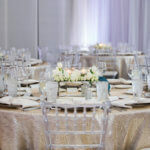 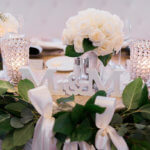 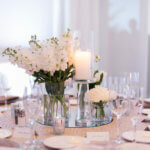 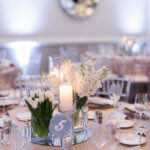 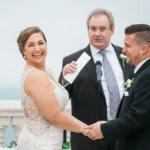 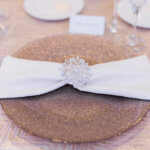 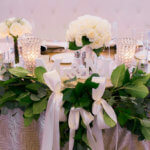 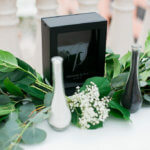 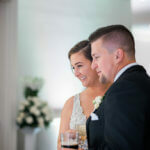 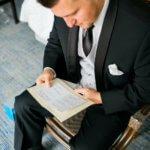 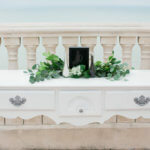 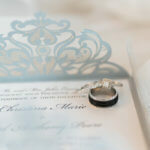 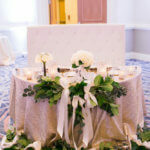 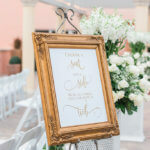 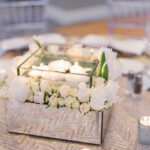 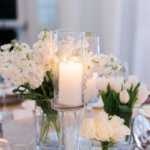 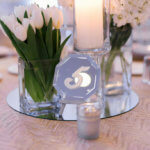 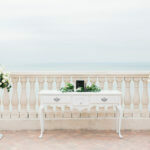 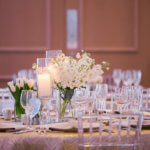 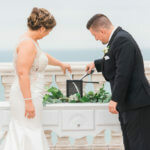 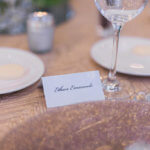 Christina wanted a wedding that was modern with hints of Gold, Silver & white and it seemed like no one understood Cristina’s vision and she was not sure how to communicate it until Special Moments stepped in. 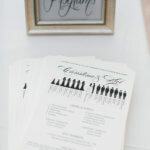 We originally met Christina. 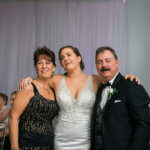 Kiel, Mom and Dad at the Marry Me Tampa Bay Venue Crawl and at the time they had a planner secured and were not to the stage when we met up 2 months later. 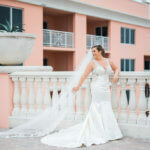 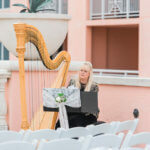 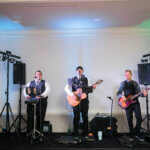 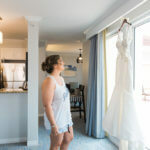 With only a photographer and band secured we jumped right in and helped them bring Christina’s vision to life and recommended the wedding professionals who were able to see it to reality. 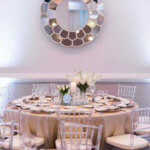 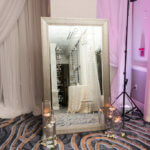 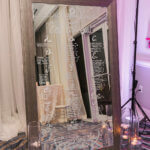 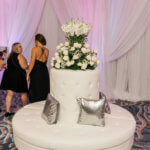 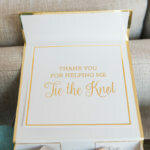 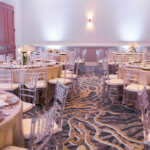 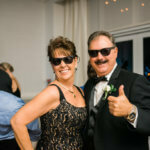 Mom was the main point of communication due to Christina’s crazy work schedule , with the Ballroom newly renovated at the Hyatt , we ran into a few challenges with sizes and new room configurations ,but in the end , when you hire the best wedding professional team all things are possible.